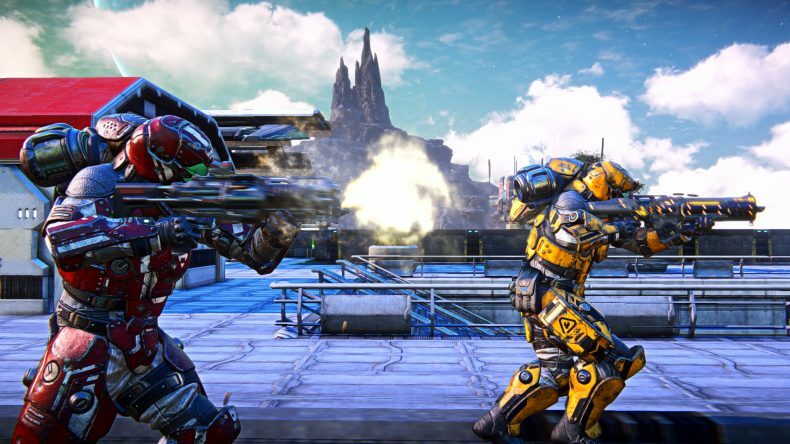 If you’ve been looking forward to play Daybreak Games’ massive-scale, match-based sci-fi arena shooter PlanetSide Arena, we’ve got 10 Steam codes to give away, featuring loads of awesome content. In the PlanetSide Arena Legendary Editions, you’ll get the game, including an armour set for each of the game’s three classes, and the M-20 Tempest hoverbike Pack. It also includes the season one battle pass, as well as access to both the Founders Season starting on February 20th and any closed beta periods that run until this date. All you need to do to enter is leave a comment below, or Tweet us using the hashtag #GiaGPlanetSide and let us know that you’d like one. The competition closes on Monday 11th February and is open to UK residents only. Good luck! Video games are cool. Don't let anybody tell you any different.